Please let me know if you signed up and your house number is missing and we will make the correction. Also please pass this along to to anyone you know that enjoys yard sales. 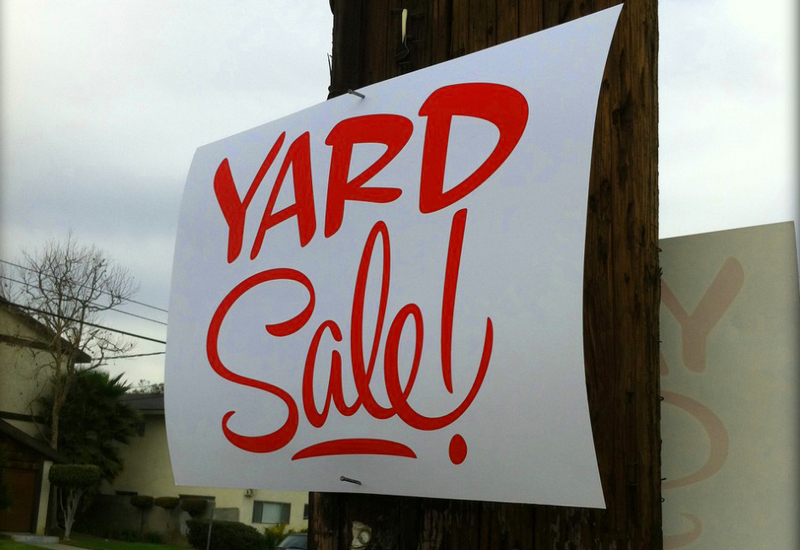 Posted in Annual Yard Sale, Events, Uncategorized on September 3, 2014 by sara constantine.